Finding the perfect job or say your dream job is not that dream easy, you know. But utilizing social media to market yourself is the definitely best way in today's connected world to enhance your chances. As I wrote in my previous article/slide http://www.socialmediasimplify.com/2013/03/social-media-and-job-you-want.html never put yourself into a static point of job search, rather try to be as much dynamic as possible. How to use Pinterest and Instagram to get a job? 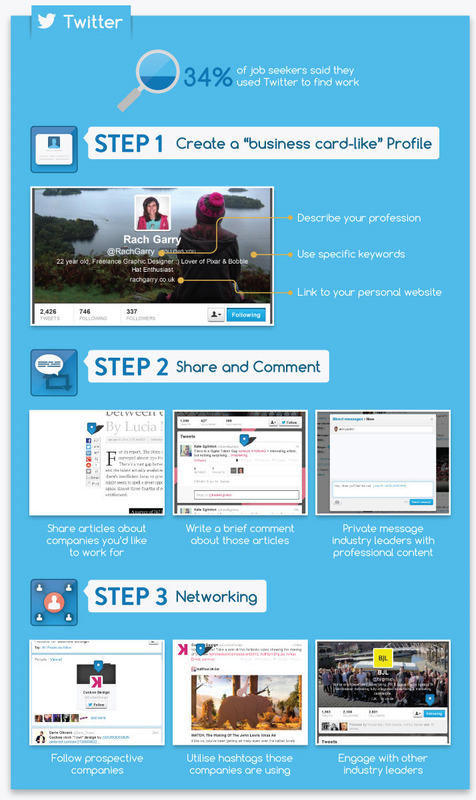 How to use twitter to find your dream job? 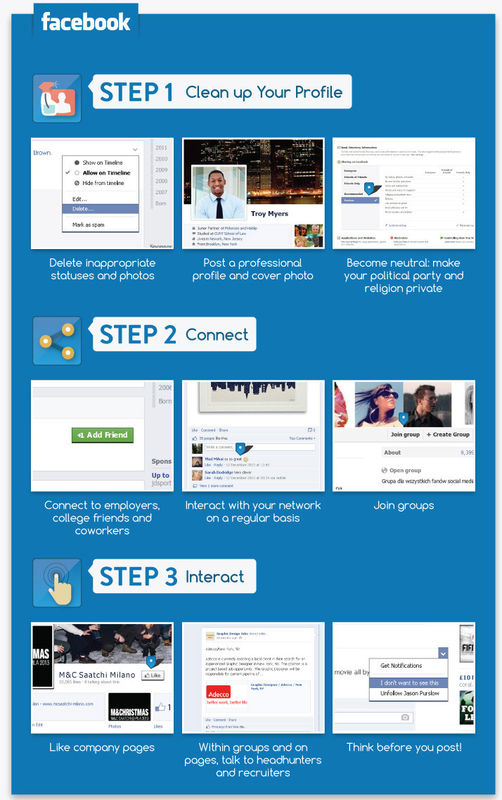 How to use Facebook to find your dream job? Great information. Thanks for providing us such a useful information. Please avoid posting SEO links in comments. They are more likely to be removed unless and untill being accompanied by a text delivering some real value. No hard feelings, this is an Ad Free Blog. Thank You! Where Does Social Media Stand in 2016? The 5 Yardsticks! QR Code to Our Mobile Site. A. Facebook for Magazine: But WHY?? B. The Use of Facebook Pages: Big Brands Vs New Start-ups. C. Are the organizers of your Social Media Bootcamp really qualified? D. Don't rely on a Social Media Expert ! E. 7 Reasons - Your Business can’t avoid Facebook. F. How to simplify your Twitter search? H. How to be a Social Media Manager on your own ?? I. Social Media Strategy for Top Ranked Home Businesses.
" Social Media Simplify " by Syed M. Raza is licensed under a Creative Commons Attribution-NoDerivs 3.0 Unported License. Copyright @ 2009 - Till Date Syed M. Raza. All Rights Reserved. Copyright @Syed M Raza. Theme images by Josh Peterson. Powered by Blogger.